If you’re looking for a way to celebrate summer this year in London we think we have an event that will entertain and impress any group. Our London Party Bus acts as a mobile venue which can pick you up straight from your office, where the party atmosphere will begin. Custom built with entertaining in mind this luxury Party Bus offers two floors complete with a high quality sound system and DJ booth to begin the celebrations. The Party Bus, complete with one of the most culturally rich cities in the world makes it a must do experience. The luxury summer entertaining doesn’t stop there as you are transported around Central London stopping off at locations of your choice or at London’s iconic landmarks for fantastic group photos. Have a party like no other with a capacity of up to 60 guests, it is a proven way to liven up the atmosphere with a karaoke system ready for whoever is brave enough. The fully stocked bar, with champagne and cocktails amongst the drinks, is ready from the first step on board the Party Bus. 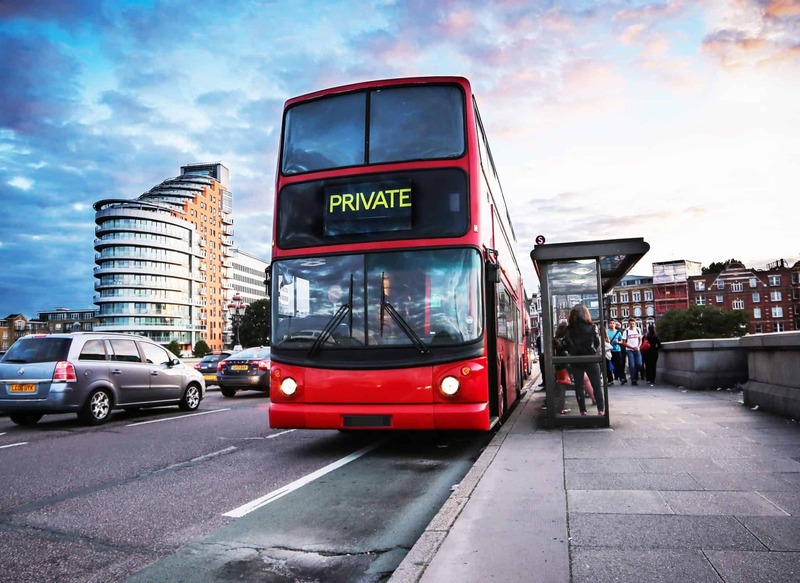 This event is perfect for summer entertaining as we can arrange for the Bus to finish at a rooftop bar in Central London or alternatively include a number of venues throughout your summer event. Having almost two decades of experience in Corporate Hospitality and Team Building, team tactics have been creating events which are perfect for corporate entertainment and designed for entertainment at its best. 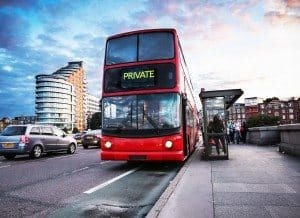 The party bus can be used for as long as you want the party to last for, perfect as a day event stopping off at more locations as you please or for just a couple of hours before you arrive at your final destination such as a rooftop bar in Central London for a summer BBQ overlooking the capital. To accommodate all of yours needs there is also an on board WC which again makes it ideal for any duration of time you require. The other great thing about the Party Bus London, is the versatility at which it can be used for a number of events. From entertaining at the Jaeger – LeCoultre British Open Polo Championship to the Royal Ascot and the Epsom Derby as you enjoy a day at the UK’s major events on the sporting calendar which never fails to impress! Check out our London Party Bus event page for more information.